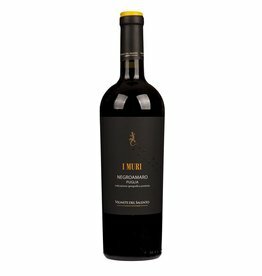 The Farnese range also contains excellent white wines, as the "I Muri" Bianco Vigneti di Salento impressively shows. 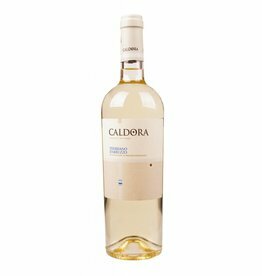 This middle weight and soft white wine consists of one third of the grape varieties Malvasia Bianca, Chardonnay and Bombino Bianco. A skilfully prepared fruity white, noticeable by aromas of yellow fruit. Fanese won the award Winery of the Year by wine journalist Luca Maroni in 2016 and 2017.